We all wrap our stems differently, We never connect the bowl until we smoke it. it is a sacred item. We keep it wrapped in red cotton cloth filled with sage, and in a pipe bag. 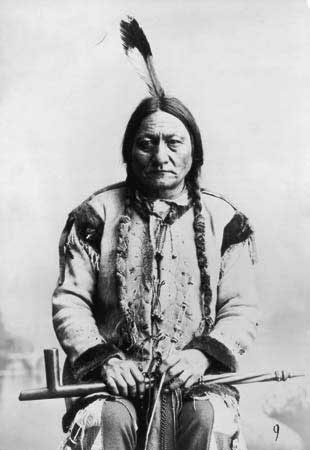 It is called the four winds crying chanupa, when it is smoked, white tears flow from the pipe stone. We have limited availability of these pipe stems. Beadwork and beadwork color can be custom to your preference. Glass beads, deer skin, hard wood, brass studs, hide glue, horse hair and clay paints, etc. 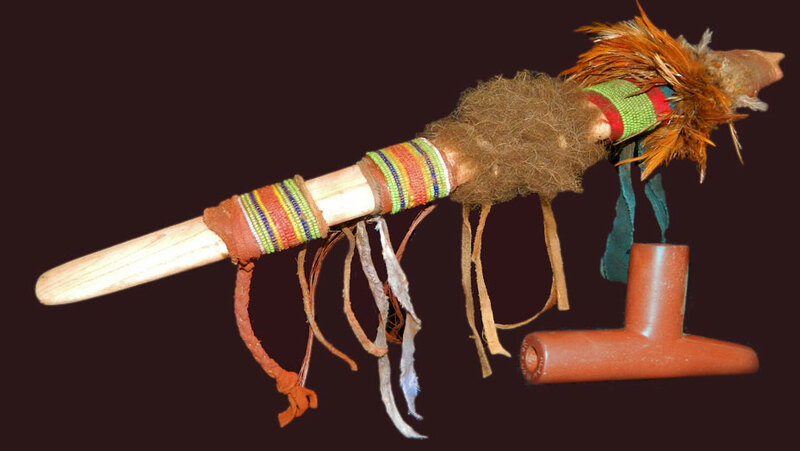 replica of museum pipe(s) featuring glass beads, buffalo fur, hackles, deer skin, clay paint, one piece ash stem, trade cloth, etc. 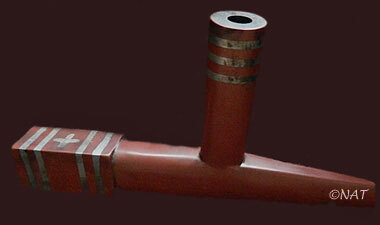 This example of a pipestone (Catlinite) pipe was decorated to embody a clients personal medicine. 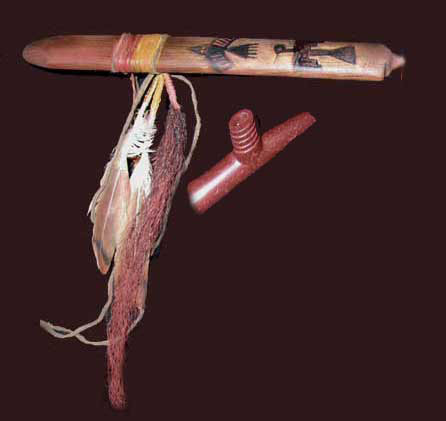 If pipe stem (16 inch) features a painted Thunderbird, Eagle, two Red Tail Hawk feathers, Buffalo hair (Tonka), clay paints, various old time Chevron beads (1800's), etc.